Explore the "Our Father" prayer through the writings of three famous biblical theologians (Matthew Henry, Adam Clarke and Albert Barnes). the words of Christ's teaching on prayer (1662 Book of Common Prayer version). this page seeks to uncover the meaning of "hallowed be your name" from the Our Father. the words to the famous prayer of St Francis, "Lord, make me an instrument of your peace". 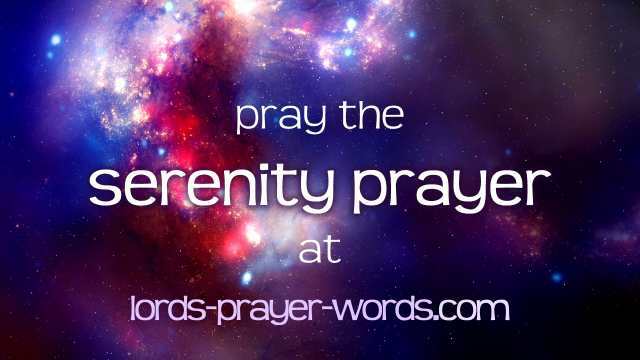 a prayer made famous by the work of alcoholics anonymous. This page features the words in both english and spanish, and has a short commentary on the prayer. 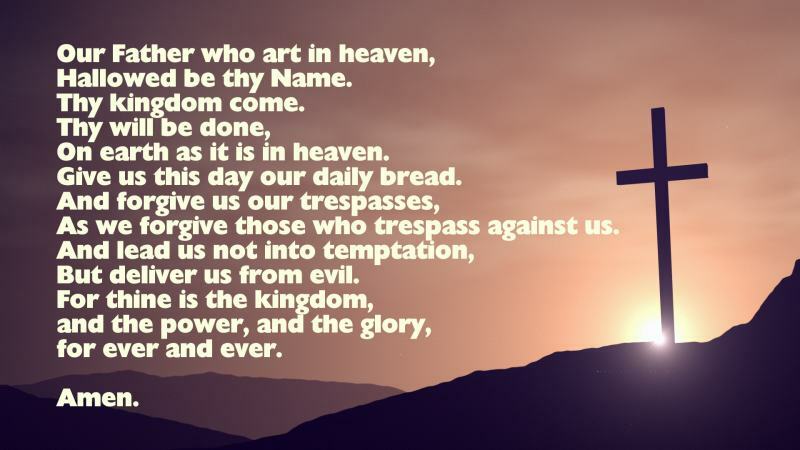 the "glory be" ("Glory to the Father" etc) with the words and meaning of this famous prayer, known in Latin as the "Gloria Patri".